Outsourced 3pl logistics solutions and supply chain management. 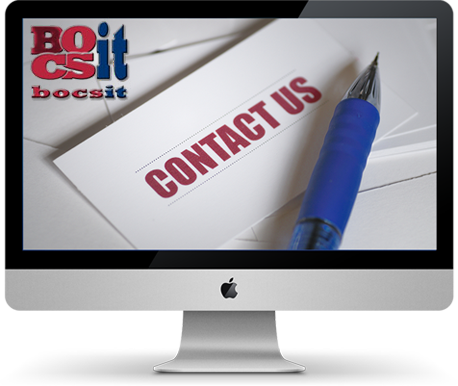 Bocsit provides you with a leading professional team dedicated to increase value to your transportation needs and manage your cost with the very best technology. We help you manage inventory, distribute and facilitate customer satisfaction with customer solutions for your particular business. With uncompromised dedication and technology we strive to improve transportation solutions for our partners. Please call us at 617-807-0411 Today to find tour transportation and logistics solutions.